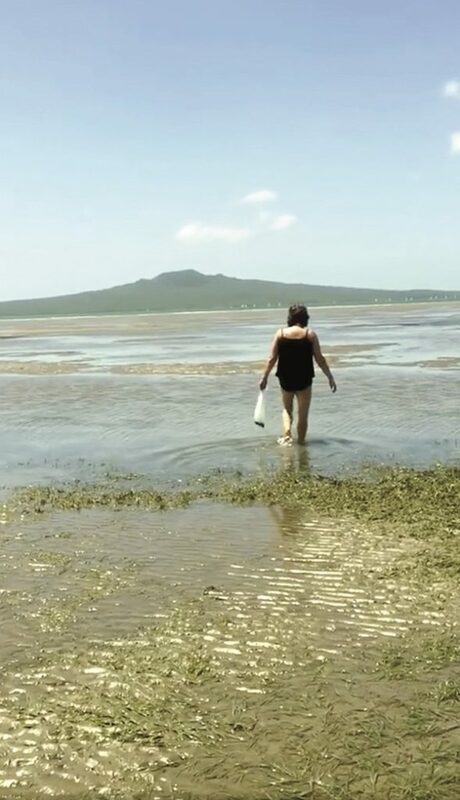 A woman challenged for illegally taking cockles from Cheltenham Beach carried on poaching even after her lawbreaking was pointed out. A permanent ban has been in place under the Fisheries Act, and a rahui, since the early 1990s, after the shell sh population plummeted at Cheltenham Beach. The woman, who had a European accent, said she didn’t speak English. So, Raines took her over to a sign with a picture illustrating the permanent ban on taking shell sh and pointed out the potential $10,000 fine. “She didn’t want a bar of it,” he says. The woman then put the bag of cockles down in the water, maybe to pick them up later. Raines sought help from a Cheltenham man, who had a mobile phone, and they called for a sheries officer on 0800 4POACHER. Raines left the bag as evidence, but said, when he returned from walking around North Head 40 minutes later, no officer had arrived. The Ministry of Primary Industries said it did not send an officer to the scene as although the call was received at 2 pm, it was “historic” – it had already occurred and the offenders had left the scene. As a passionate fisher and diver, Raines is concerned about the loss of shell fish from Cheltenham and thinks it is important people take action if they see poaching. The Hauraki Gulf Forum report State of Our Gulf says the number of cockles at Cheltenham Beach steadily declined from 1995 to 2003, when it stabilised at a low level. A combination of natural and human forces is likely to blame, but the report notes the reliable monitoring carried out by locals. Georgina Greville spearheaded the shellfish surveys, carried out by the Cheltenham Beach Caretakers, every six then 12 months, from 1993 until a few years ago. She says a couple of decades ago, there was only a small bagful of cockles, or tuangi, in total on the beach and they and pipi are still rare. “I think what this man did was exactly what needs to happen. 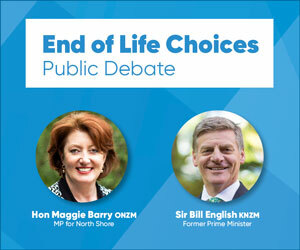 People need to politely con- front, being friendly and not aggressive,” says Greville. If anyone is interested in starting surveys again, they can contact Greville for advice on 021 0279 4843. In comments on social media, Devonport people have thanked Raines and praised him for approaching the poacher in a polite and respectful way. Source: Devonport Flagstaff 25 January 2019. View Online.